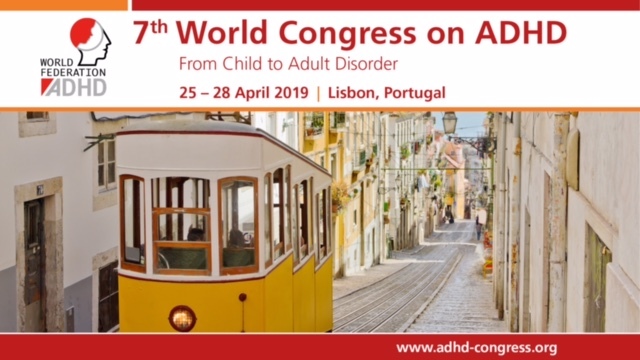 European Network Adult ADHD – Quantified Activity Measurement for Medical Use in Movement Disorders through IR-UWB Radar Sensor. Quantified Activity Measurement for Medical Use in Movement Disorders through IR-UWB Radar Sensor. Movement disorders, such as Parkinson’s disease, dystonia, tic disorder, and attention-deficit/hyperactivity disorder (ADHD) are clinical syndromes with either an excess of movement or a paucity of voluntary and involuntary movements. As the assessment of most movement disorders depends on subjective rating scales and clinical observations, the objective quantification of activity remains a challenging area. The purpose of our study was to verify whether an impulse radio ultra-wideband (IR-UWB) radar sensor technique is useful for an objective measurement of activity. Thus, we proposed an activity measurement algorithm and quantitative activity indicators for clinical assistance, based on IR-UWB radar sensors. The received signals of the sensor are sufficiently sensitive to measure heart rate, and multiple sensors can be used together to track the positions of people. To measure activity using these two features, we divided movement into two categories. For verification, we divided these into several scenarios, depending on the amount of activity, and compared with an actigraphy sensor to confirm the clinical feasibility of the proposed indicators. The experimental environment is similar to the environment of the comprehensive attention test (CAT), but with the inclusion of the IR-UWB radar. The experiment was carried out, according to a predefined scenario. Experiments demonstrate that the proposed indicators can measure movement quantitatively, and can be used as a quantified index to clinically record and compare patient activity. Therefore, this study suggests the possibility of clinical application of radar sensors for standardized diagnosis.